Sometimes it is all too easy to forget that while the iPhone X was undoubtedly the biggest announcement made during yesterday’s media event at the Steve Jobs Theater, there were of course plenty of other new hardware announcements by Apple CEO Tim Cook and his team. 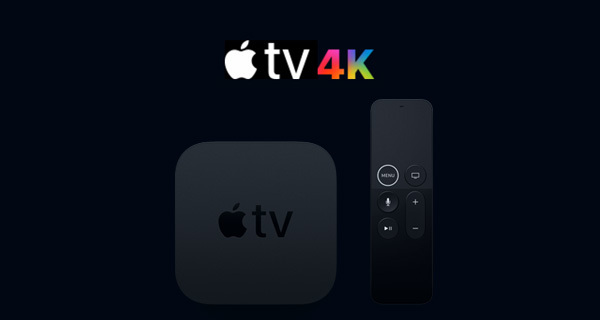 One of those announcements was the Apple TV 4K, an update to the existing hardware that means 4K+HDR support is finally available for those using Apple’s set-top box. Of course, having a 4K-capable TV streamer is all well and good, but you actually need some 4K+HDR content otherwise the whole thing is kind of pointless. Luckily, iTunes is now getting 4K+HDR movies and content, and the even better news is that the pricing will be very familiar to those who already buy HD content via Apple’s online media store iTunes. As Apple announced yesterday, it has been able to agree a deal with its partners in Hollywood, which means 4K content on iTunes will have the same price as existing HD movies do. That means you can pick up a new release in glorious 4K for $20 (same as HD), which really is not a bad deal at all, all things considered. 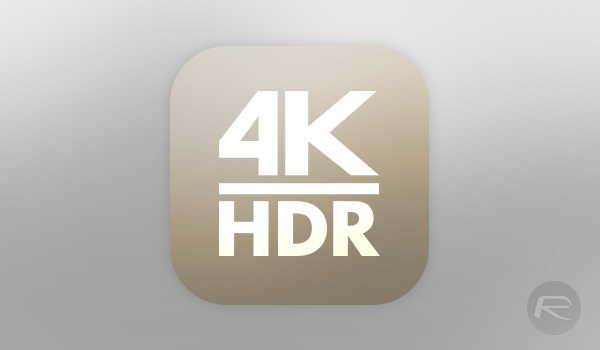 That’s good news for those looking to build a new 4K library of content, but the really exceptional news is that anyone who already owns HD content from iTunes that also has a 4K version available now will be able to download the new 4K version of it for absolutely free. 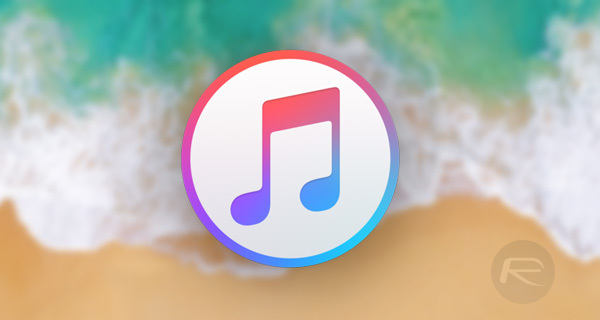 This makes Apple’s iTunes the only digital store that offers 4K content at the same price as HD, and the same goes for offering 4K content update for free to those already in possession of the HD versions. Rumors before the event suggested Apple was struggling in agreeing a similar deal and thankfully it appears the company was able to pull it off in the end. Apple’s Face ID Vs Touch ID Comparison: Which Is Better And More Secure? Why would something in HD cost more? It shouldn’t matter the resolution. Resolution doesn’t change anything that happens in the movie nor does it contain extra/alternate endings. The movie can be watched and understood in any detail and that’s what cost money for movies. If they charge for resolution(which is stupid) then SD should only be like $5 for a movie and at that price Hollywood would go bankrupt because everyone except the wealthy would just watch it in SD.